An estate plan is an essential document for everyone irrespective of the size of your estate. The plan consists of different written documents that outline your wishes towards the end of your life. A comprehensive estate plan generally includes four key documents. These are your durable power of attorney, last will, health care directive, and end-of-life plans. 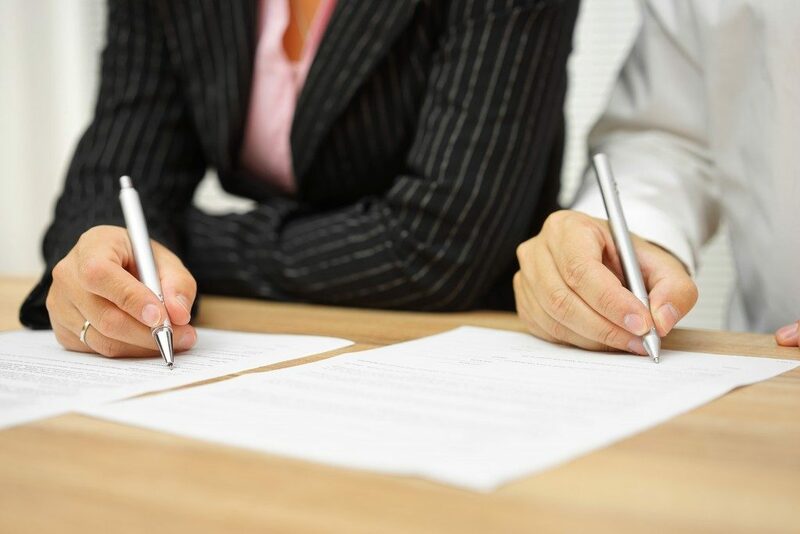 To ensure your estate plan has legal backing, get a will lawyer from firms like Day Shell & Liljenquist, L.C. to help you handle these documents. Your health care directive is sometimes called a living will and includes your health care wishes if you are incapacitated. 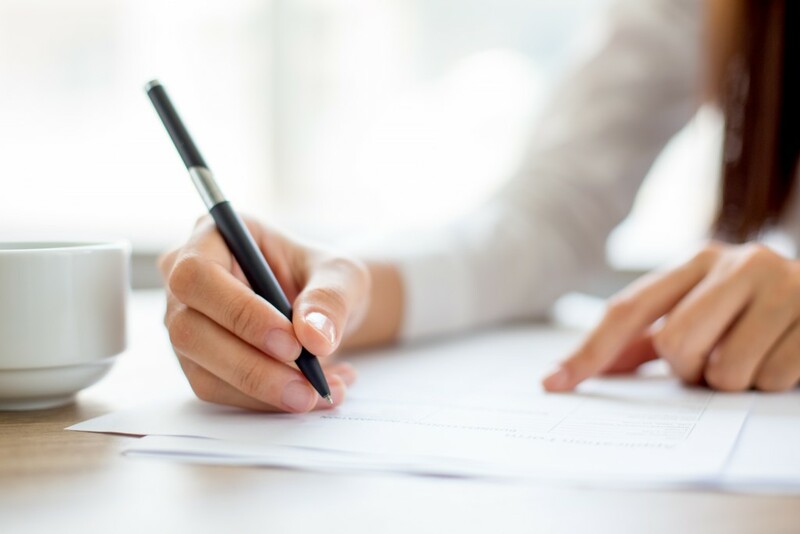 The durable power of attorney picks someone to handle your finances, business, and real estate if you are unable to do so. The end-of-life plan encompasses your burial arrangements. Here are the impacts of different forms of property ownership on your will. This is also called sole or individual ownership. Following your death, property held under fee simple ownership will go through probate to transfer it into the names of the beneficiaries you name in your will. In case you die intestate, the property will be distributed based on your state’s intestacy laws. In this type of ownership, you and other tenants own an undivided interest of a property. If one owner decided to sell his shares, the common tenancy continues with the new owner. You only have rights over your property interests. The property interests pass on to your heirs in the event of your death by either intestate succession or a will. In this form of ownership, all owners of a property have an equal interest in it. If one owner disposes of his property share, the joint tenancy is terminated and by default becomes a tenancy in common. In the event of your death, your property interests will automatically pass on to the surviving owners without court action. Only married couples use this form of property ownership. A tenancy by the entirety gives your spouse survivorship rights upon your death along with additional benefits. The benefits include special protection from creditors and a limit on property disposition secondary to bankruptcy. It also prohibits the termination of the ownership structure without the consent of both spouses. Property in a tenancy by the entirety will automatically pass to a surviving spouse without probate. In trust ownership, there exist two titles, including an equitable and legal title. The trustee holds a legal title allowing him to exercise the property ownership rights as per the trust’s directions. A beneficiary holds an equitable title and cannot exercise property ownership privileges. Property held in trust ownership, therefore, does not form part of somebody’s estate for probate but will be part of the estate for taxation purposes. Incapacitation and death are primarily unpredictable events. As such, you should always be prepared in case they strike. With a good lawyer, you can have a proper estate plan to ensure your wishes are honored based on your property ownership type from the above in the event of your death or incapacitation.